Paul Querido, 43, has been involved in mixed martial arts for the better part of his life. Training in traditional martial arts since age 16, Querido who now serves as a trainer and professional cutman for organizations such as Bellator MMA and Cage Fury Fighting Championships among others was recently induced into the New Jersey Martial Arts Hall of Fame. His induction came December 4, 2015, joining some of the most recognizable names in the Garden State’s long list of legendary martial arts pioneers. We recently spoke with Paul Querido to find out a little bit more about the man himself and his participation in this great sport. 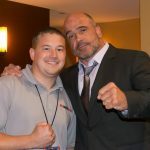 MyMMANews – For those who are unfamiliar with you and your lengthy history in the sport of mixed martial arts, fill us in on how you got involved and how you eventually transitioned into the role of a cutman with Bellator MMA. Paul Querido – “I started my martial arts training when I was about 15 or 16 years old in Middletown, New Jersey under the direction of Tiger Schulmann. Instead of pursuing a college career I decided that I wanted to see how far the martial arts could take me. Back then it was a very much more traditional side of martial arts. Mixed martial arts really hadn’t evolved. It was still very linear. I enjoyed it, and I really took to it. I had the opportunity to start teaching as an instructor and I just fell in love with it and I said ‘This is what I want to do. I want to be able to change people’s lives.’ I knew what the martial arts had done for me up to that point and I wanted to turn around and give it back to them. I just continued to train and continued to soak in as much knowledge as I could. I was fortunate enough at the age of 22 to open up my own location in North Plainfield and I still teach six days a week when I’m not traveling as a cutman and I still have the passion for teaching, and instructing and changing people’s lives as I did 25 plus years ago. Due to several injuries throughout my training career, I was never able to take that step into the cage or into the ring. I’ve had too many concussions and all the doctors have advised me, ‘It’s just not safe, it’s just not viable. Stick with what you do, do the coaching.’ And it was to accept at first, but then that’s what I did. MyMMANews – What type of training do you need to undergo to become a certified cutman? 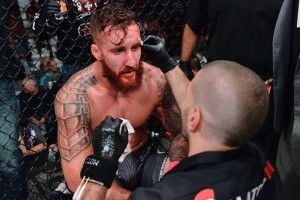 MyMMANews – You’ve served as a cutman for Bellator, CFFC, and many other shows. How does it all work out as far as getting assigned to certain shows or organizations in the many states where mixed martial arts events are put on? 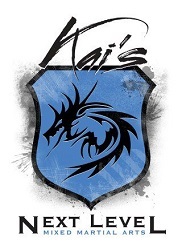 This past December you were inducted into the New Jersey Martial Arts Hall of Fame. What was your initial reaction to that announcement and how did that all come about? MyMMANews – What would you say to someone who wants to get in the industry and pursue a job as a cutman? 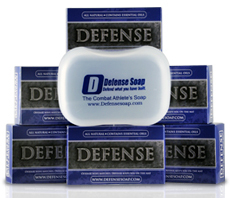 How can they help benefit the fighter in that one minute between rounds? 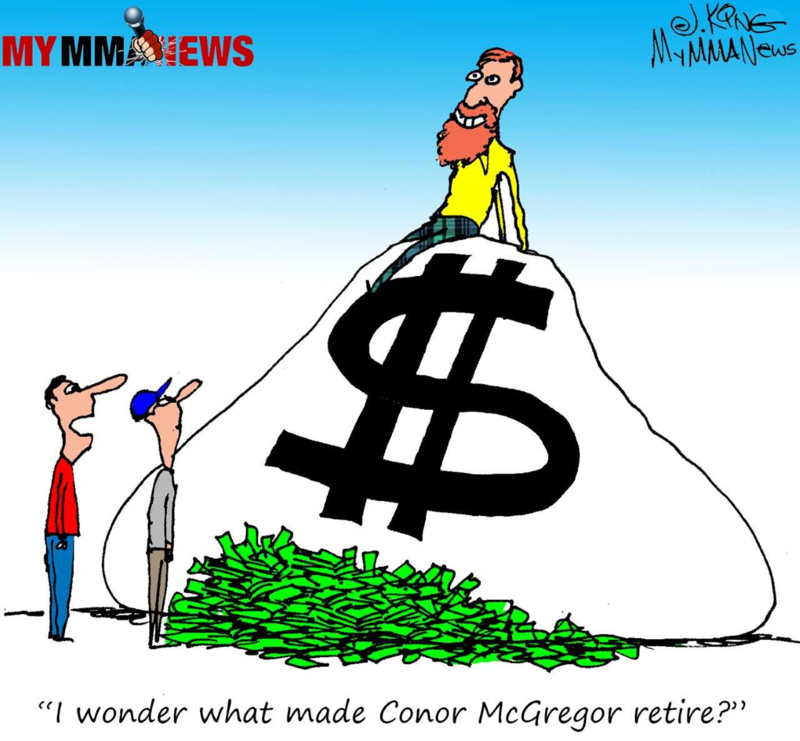 MyMMANews – You have worked hundreds, if not thousands of fights. Is there one cut, or one laceration or wound that really sticks out in your mind? Paul Querido – It’s actually surprising, I was just talking with someone about this the other day. One of the worst experiences as a cutman I’ve seen. I was working for Bellator at the Mohegan Sun, and I don’t remember exactly what event it was, but I think it was last year. MyMMANews – Last year, Mohegun Sun, was probably the British Invasion Card. We were there. I believe you are talking about Josh LaBerge. MyMMANews – What is the highest profile fight that you’ve ever worked? 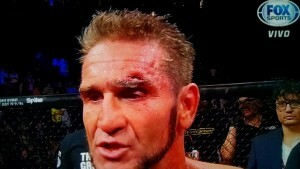 Cut above Ken Shamrock’s eye after bout with Kimbo Slice. when he fought Kimbo. We were in St. Louis. I was his cutman. That was the big knock down drag out fight. Ken ended up being grounded and pounded and he actually had a laceration over one of his eyes that was down to the bone. That was one. The second, again last year. Marcos Galvao, I was fortunate enough to be in his corner when he took the Bellator bantamweight championship. MyMMANews – Are you assigned certain fighters if they do not have a cutman? Paul Querido – “Yes, when we go to these different shows we have four cutmen on hand. 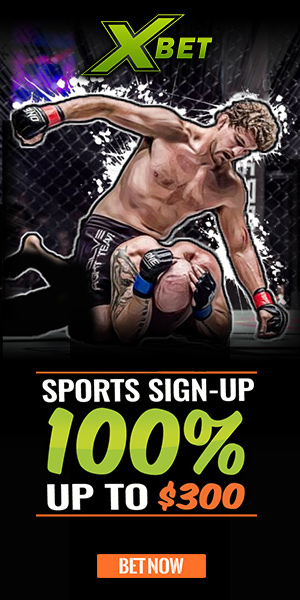 What they do is, they check-in and register, and after they find out who needs their hands wrapped and they are fighting on the Bellator circuit, a fighter may recommend to another to have me or Matt wrap their hands. Again, it’s all personal preference. Some of the local people might not know who you are and might not pick anyone so they will be assigned to use the day before. So I may wrap the hands of somewhere between three or four hands on the undercard, maybe one or two on the main card. It really all depends on the fighters. MyMMANews – In less than two weeks we have a big fight coming up in Bellator. Royce Gracie vs Ken Shamrock. I’m not sure if you can pick a favorite or a share a prediction but if you had to pick a winner for this fight, how do you see it going down? MyMMANews – Last question, any sponsors you want to thank or social media you want to plug? 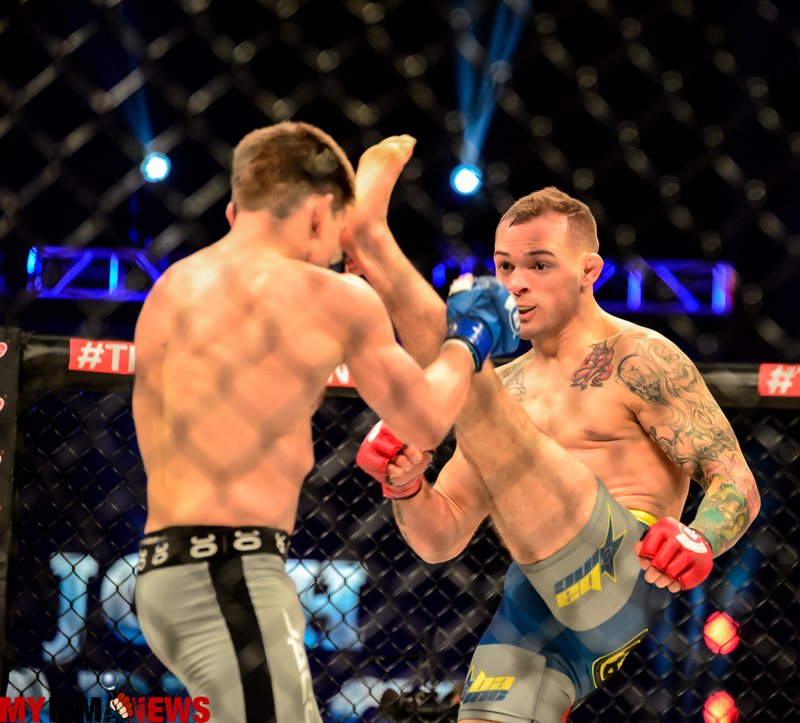 Paul Querido – “I would just like to say thank you to Bellator and CFFC for allowing me to being a part of their organization and allow me to fulfill my passion. As far as sponsors, we have such a great working relationship with sponsors. Even when we are no longer working with a certain company or product, we still have a long lasting relationship beyond that. That’s because we believe in what we do. 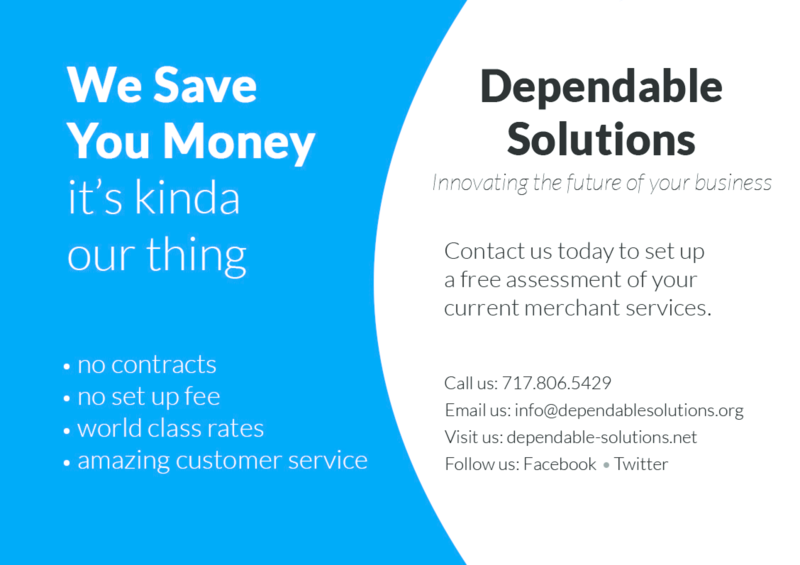 We want to bring people with us who believe in what they do. As far as social media, you follow us at @cutmanq for mma news, photos, and more on Instgram, Twitter and Facebook. Sensei Querido, it's funny how you never say you got your start at Tiger Schulmann's as a trainer. Or how we taught you to wrap hands and do cuts. That's not cool at all. I lost all respect for you. Osu! Sensei. I am who I am thanks to you thank you and congratulations, well deserved! If you didn't notice that it was my comment in your box, then let me reintroduce myself. Ray Velez, ha ha,, and I am by no means a coward.